A fresh, clean scent for the truly original man. 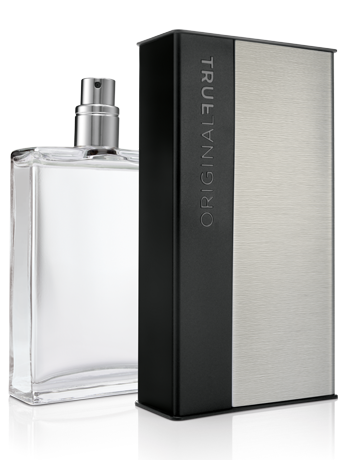 True Original® Cologne Spray is a clean and contemporary fragrance with an original design packaging. The qualities of a truly original guy are now captured in a fragrance as unique as he is. 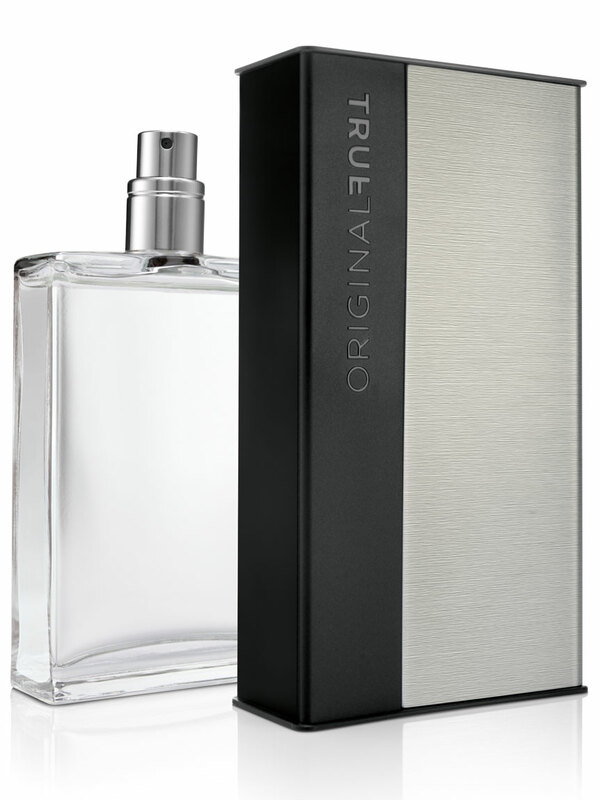 True Original® Cologne Spray is classified as an Aromatic Fougere. These create the final – and most lasting – impression. They can last several hours after the fragrance is applied.